Known for his reputation on the EFN forums, the BJJ police and triangling someone in his car, when they tried to attack him in a fit of road rage, British black belt Rob Taylor needs no introduction. In fact I owe my jiu-jitsu journey to this guy right here. 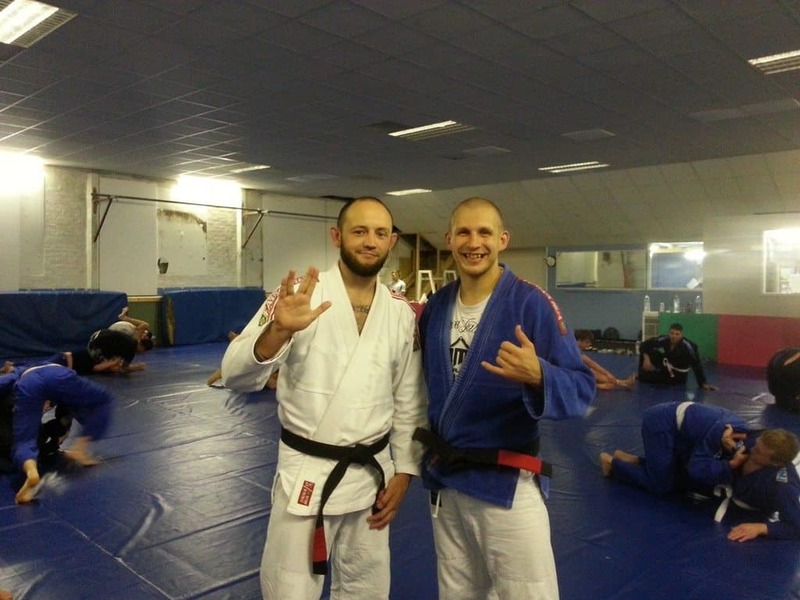 If it wasn’t for him harking on about Brazilian Jiu Jitsu 9 years ago I never would have known about the sport and thus, wouldn’t be here writing about it today. So thanks Rob, let’s get on with the interview! I saw tapes of the first UFCs with Royce Gracie around 1998 and immediately wanted to try jiu-jitsu. There was barely any BJJ in Europe let alone the UK back then and I didn’t have the resources to travel abroad. So I didn’t find anywhere to train until 2005. It’s awesome. When I started my instructor, Chris Rees, was a purple belt and it was rare to even see a decent numbers blue belt division in competitions. 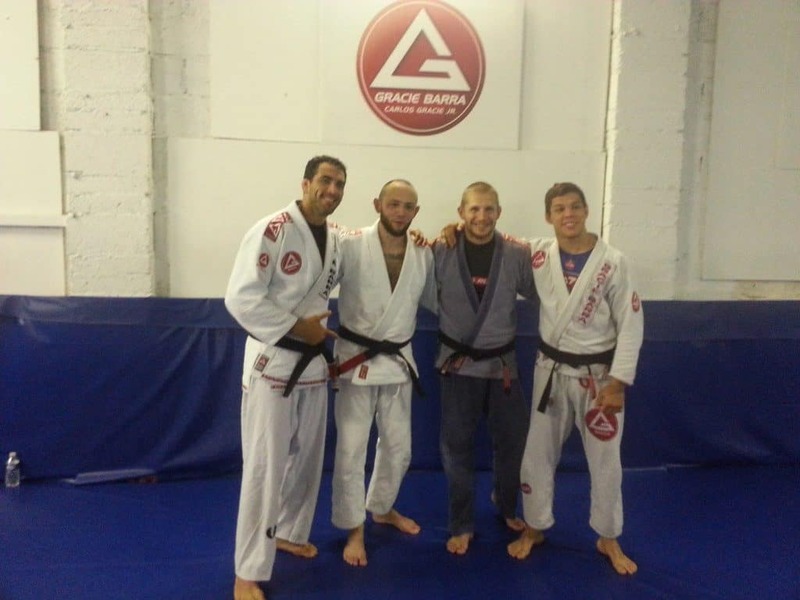 Now I regularly teach classes of over 30 people where half the class are coloured belts. I do think competition numbers are flagging a bit though, more purple and brown belts need to compete regularly. Like with anything, there are always negatives too. I see a lot of people getting quick belts because people want their academies to look equal or better than those which are long established. Guys with no successful competition record, or even no competitive history at all, getting to brown/black in 4-5 years. Then people defend it by name-dropping Caio Terra and BJ Penn… ok, go win the Mundials and I will respect your belt, haha. Um, it’s hard to name three. I like watching all the top levels competitions; Mundials, ADCC, World Pros, Pan Ams etc… I don’t really watch instructionals except now and then when people send me clips with questions. Open my own full-time academy, develop the academy and get my students winning plenty of medals, compete a bit myself, enjoy jiu-jitsu. It’s really hard, you will get smashed a lot for ages, everyone goes through that, just keep training and you will get really good no matter how long it takes. If I promoted myself I’d have to report to the BJJ police, haha. Plus my sponsors; best gis around Faixa Rua, and awesome street wear Roll Supreme.